Sony is in talks with Microsoft to deliver a Windows Phone device, according to Sony Mobile head for Europe, Pierre Perron. 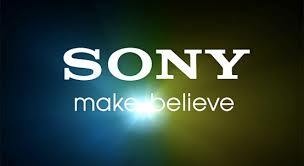 He says that for a broader Sony spectrum, Sony is in talks with ‘other partners, including Microsoft’. Perron said that they don’t want to be a single OS manufacturer. But having released only Android smartphones for a few years now, that’s exactly what Sony has become. The company was involved with Windows Mobile in its later days as Sony Ericsson. 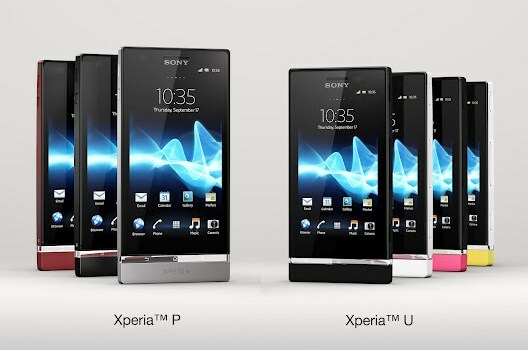 With the then-popular X1 slide-out QWERTY phone, the company introduced its Xperia lineup on that platform. For a mid-2014 launch, we heard that Sony is pondering a WP device but now we’re more at ease believing them as a credible Sony executive has confirmed the negotiations. Microsoft under its belt. We can clearly remember a Sony prototype running a test version of Windows Phone 7, looking back to 2011 but by saying that Sony won’t release a Windows Phone, Sony CEO Kunimasa Suzuki dispelled the rumors later on. Perron believes that it isn’t a ‘viable position in the long term’ to make smartphones for just one OS, though they’re the most widely adopted ones. He also added that with Google, Sony enjoys a good collaboration but with the direct competitors of Sony, the search giant has a relationship as well. However about Microsoft, the same could be said. Things are certainly looking promising though Perron hasn’t talk about the launch dates or if talks are even in their final stages.